Below is an article from Travelers Insurance (one of the many insurance companies we represent) that examines the issues between buying or leasing a vehicle. We would add one additional point, a lease may require you to carry higher insurance limits than you currently have, so the savings on the vehicle could be offset by the increase in your insurance premiums. 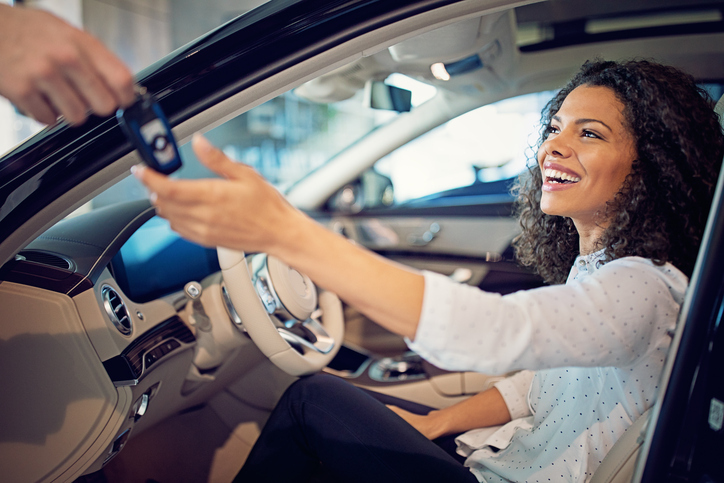 While many consumers want to own the cars they drive, some prefer leasing vehicles that may have lower monthly payments and could require less or no money down. Consumer Reports notes that people who lease are able to drive more expensive cars that would have been out of their price range if they had made a purchase.1 During the lease period, these cars typically are protected by manufacturers’ warranties. Before you choose between leasing and making a purchase, here are five important things to consider. Buying a car is straightforward compared to leasing. MSN notes that people who lease basically are paying for the car’s lost value over the term of the agreement, plus a set of fees.2 Lease contracts can be hard to understand and some dealers manipulate the terms to their own advantage. To find a good deal, it’s important to study your contract carefully and question anything you don’t understand. Some carmakers offer discounted leases to generate interest in their models, but this savings can be deceptive. Edmunds recommends reading the fine print of any discount offer to make sure your savings isn’t offset by additional fees that are tacked on the by dealer.4 For example, the discounted price may not include the sales tax or various “drive-off” fees. Be skeptical of any deal that sounds too good to be true. Some drivers fall in love with their leased cars and decide to buy them. Typically you can buy the car at the end of the lease term.5 The price is the car’s residual value plus processing fees required by the manufacturer. If you can buy a leased car for less than its current market value, a purchase may be the right financial move.